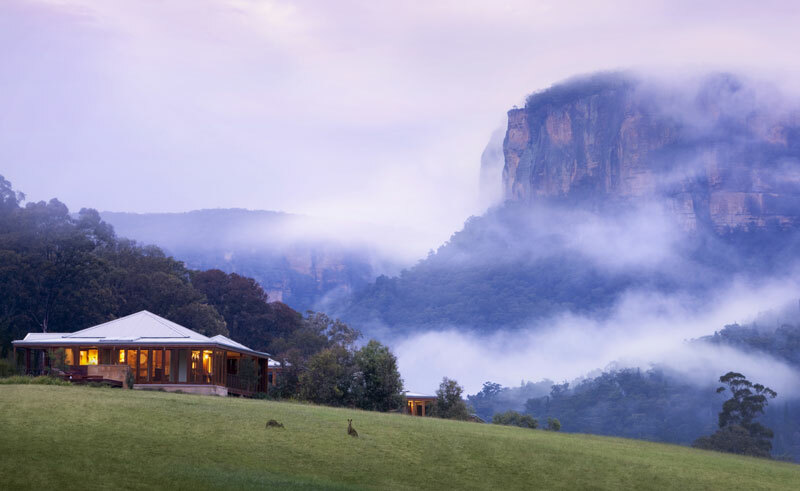 Emirates One&Only Wolgan Valley is a conservation-based retreat that combines absolute luxury and seclusion with a quintessentially Australian bush experience. The resort is nestled between two of Australia’s most prominent national parks, the Wollemi National Park and the Gardens of Stone National Park in the Greater Blue Mountains World Heritage Area, forming the centrepiece for unique experiences and insights into Australia’s wildlife, history and cultural heritage. Occupying just one percent of a 7,000 acre conservancy reserve, the resort offers incredible experiences through an environmental ethos and has been carbon-neutral for five years running. 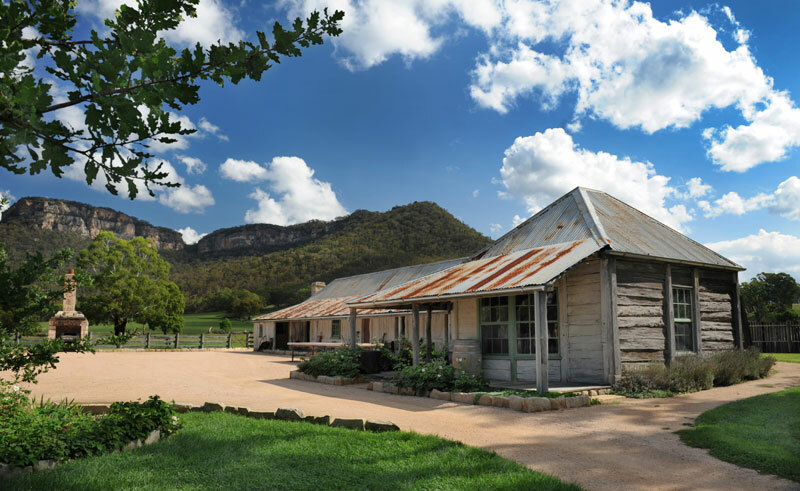 A central focus of the resort’s heritage is the original farmhouse that stands on the property – 1832 Heritage Homestead & Kitchen Garden is the heart of the resort and centre of activity. 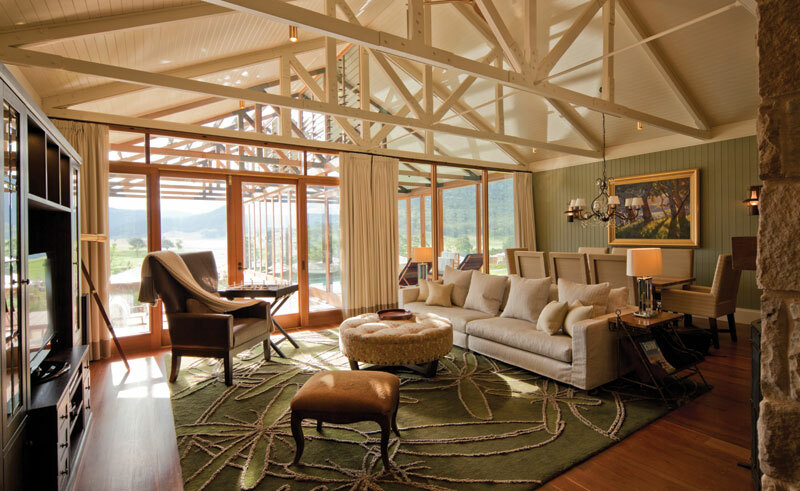 Whilst the 40 elegantly appointed, free-standing suites offer a sense of place, embracing the local surrounds each with its own swimming pool, double-sided fireplace and private verandah with stunning views of the Wolgan Valley and rugged sandstone escarpments. 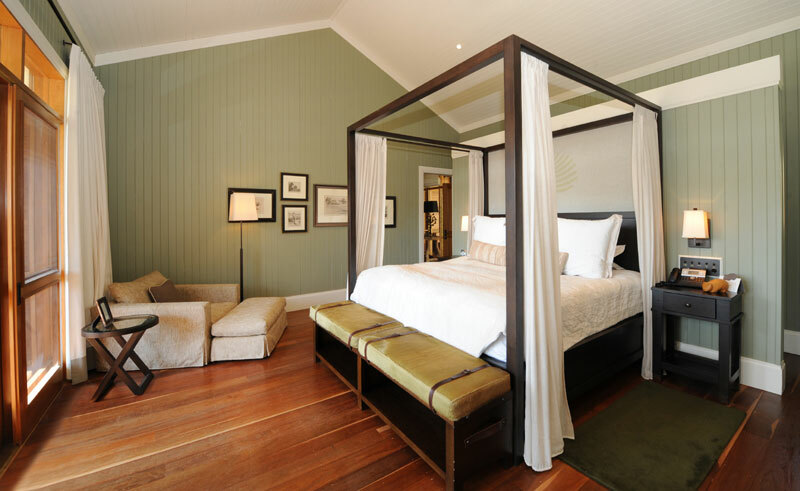 All resort accommodation and amenities have been designed using cutting-edge technology and innovative conservation measures whilst perfectly echoing the heritage architecture of the original Homestead located on the property. 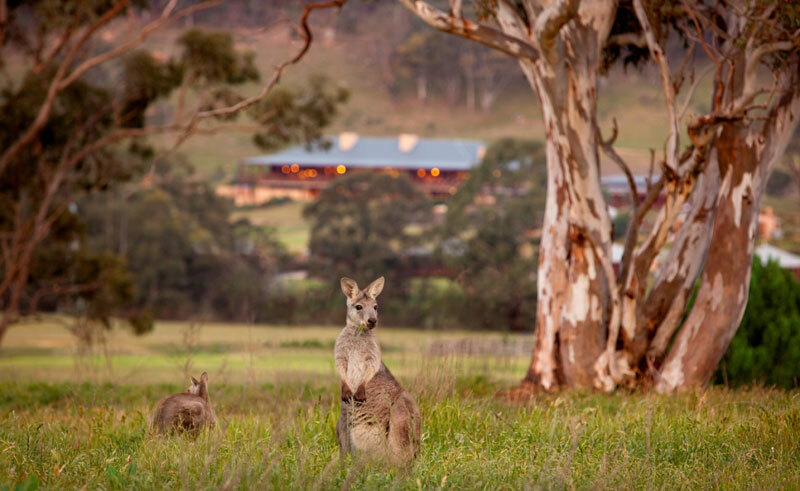 The resort’s unique blend of native wildlife, breathtaking landscapes and Australian history can be explored through a range of activities that include wildlife safaris, nature walks, heritage tours, mountain biking and horseback riding. In an effort to help preserve and protect the resort’s natural surroundings, guests may also take part in conservation work alongside expert field guides. Please be advised that due to the secluded setting of Emirates One&Only Wolgan Valley mobile coverage is not available; however WiFi access is available throughout the main resort area.